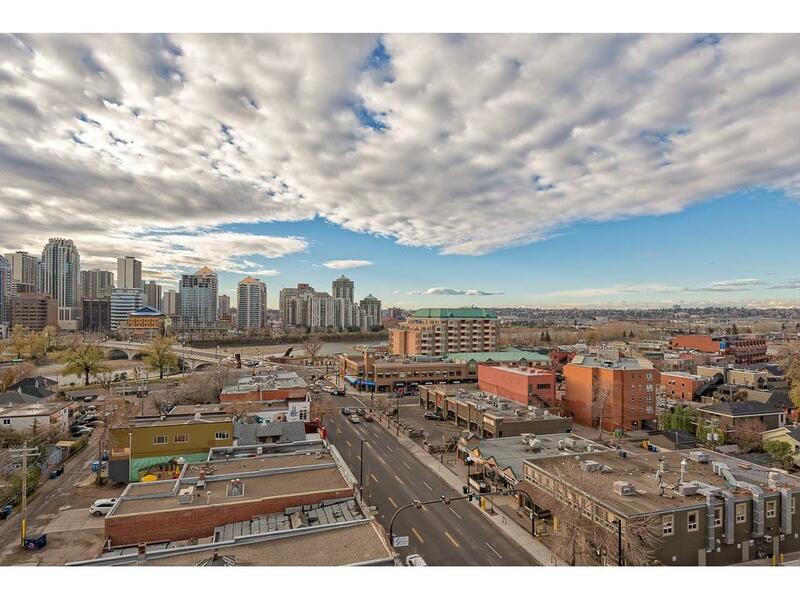 Calgarys Realty - Sunnyside Homes for Sale - City Centre Real Estate - Near - Popular Kengsington shops and Restaurants - River Walk bicycle and walking Trail - Situated on NW LRT line. Displayed below, and updated daily from the Calgary MLS®, are homes for sale in Sunnyside, a neighborhood located in the City Centre quadrant. If you are interested in any of these Sunnyside real estate listings, you can request more info or schedule a showing from the detail page of each property. We have access to the property disclosures and past sales history, and can also provide you with the dates and prices of homes that have recently sold nearby in Sunnyside. Explore all Sunnyside Homes for Sale. Search Homes For Sale in Sunnyside;in Calgary,Alberta .Sunnyside Homes For Sale, is immediately adjacent to Downtown Calgary. This inner city,is being redeveloped to reflect its unique advantage for Affordable housing and Mix Market housing. The Sunnyside "Triangle site" is slated for redevelopment; and is presently in the planning stage. This will be a popular and attractive new affordable housing; within walking distance of downtown Calgary. Nearby will be the adjoining community of Kensington, with its popular shops and restaurants. And with Sunnyside also situated on the NorthWest LRT line,between the Bow River and McHuff Bluff, public transportation is always readily available. Sunnyside is just another Calgary inner city providing the vibrancy that makes Calgary the second best city in Canada, to live in. And for your convenience, consider registering for a free account to receive automatic email notifications when new listings come on the Sunnyside Calgary market that match your search criteria.